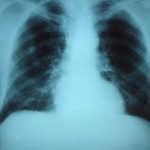 According to the CDC, around 50,000 people die each year from pneumonia, but only 67% of adults older than 65 have received their pneumonia vaccines. The main bacteria that causes pneumonia is called Streptococcus Pneumoniae, which is the bacteria the vaccines helping to protect you from. 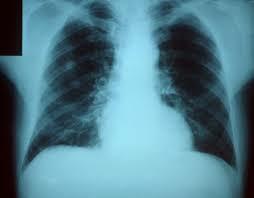 There are two pneumonia vaccines available, Prevnar 13 and Pneumovax 23. The CDC currently recommends that once you are older than 65, you should get Prevnar 13 followed by Pneumovax 23 around 6-12 months later. They also recommend getting these vaccines if you are susceptible to pneumonia, including patients with diabetes or asthma/COPD.